The Mystery of History Volume I Folderbook contains both the mini-books and the directions needed to fold and use them. Try just the first quarter of The Mystery of History’s four quarters or buy all four. Students who enjoy working with their hands, who are artistic, creative, or visual will thoroughly enjoy a well-designed, meaningful Folderbook. Additionally, the time spent working together on Folderbooks yields meaningful discussion with your students as they further explore and recall what they have learned! The Mystery of History Volume I Folderbook contains both the mini-books and the directions needed to fold and use them. Is your family new to the concept of Folderbooks? Folderbooks typically consist of mini-books, attached by tape, to one or more 8.5 X 11 cardstock file folders. The making of these mini-books can be simple or complicated depending on the age and interest of the student. Folderbooks provide a meaningful and enjoyable way to help visual and kinesthetic learners grasp concepts. Graphic organizers present material in a different way than words alone. They help the brain to sort through and organize facts and concepts and tend to be easier to remember than straight prose. Enhance the information being taught. We don’t use Folderbooks for exact duplication of a lesson—but rather for a review and for a new and graphic look at the facts presented. 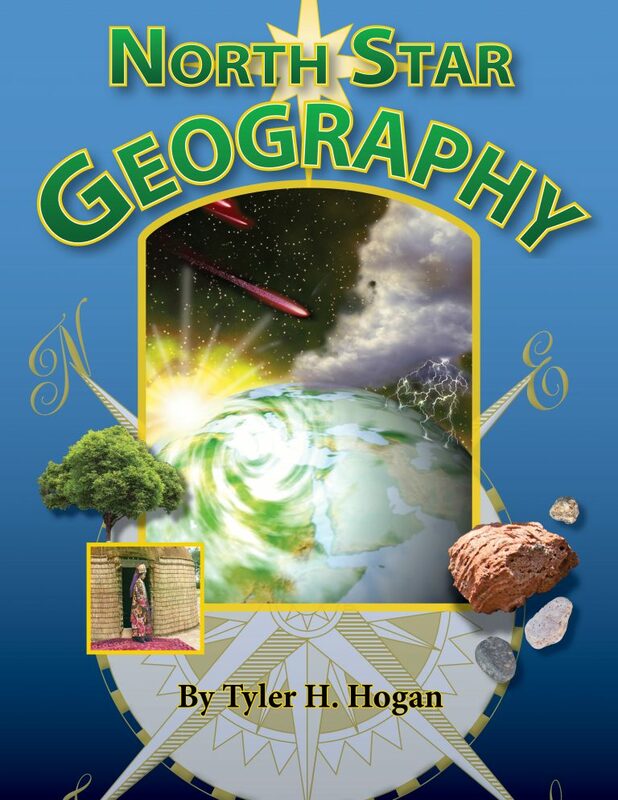 Ensure that the information needed for the mini-books can be taken right from The Mystery of History lessons. Often allow flexibility to be turned sideways affording younger students more space for writing. Provide quality artwork; attractive even if a student does not want to color it in. Include—in addition to written directions—photographs of the steps and the finished product in order to fully demonstrate assembly. Offer printed answer keys for younger students or those struggle with writing. Interested in Folderbooks but not sure you want to commit to a full year? Try the first quarter for only $8! The download comes with a coupon, so if your family loves them, you can purchase all four quarters without paying for the first quarter twice. Replacement figures for the Second Edition: Click Here (1 page). 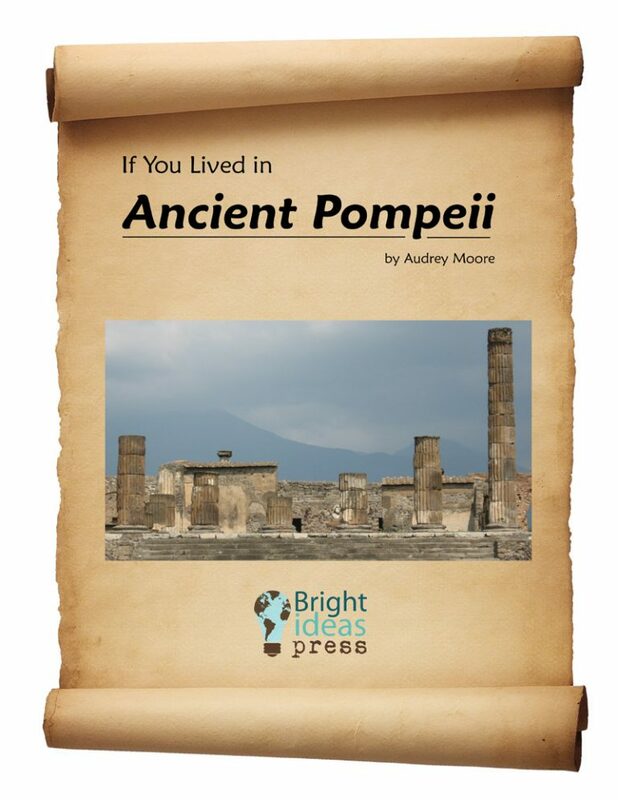 mini-books can be simple or complicated depending on the age and interest of the student. remembering what they have learned! How are Our Folderbooks Different? graphic look at the facts presented. gain more space for writing. product in order to show how to put the Folderbook together. What is Included in The Mystery of History Folderbooks? needed to fold and use them. 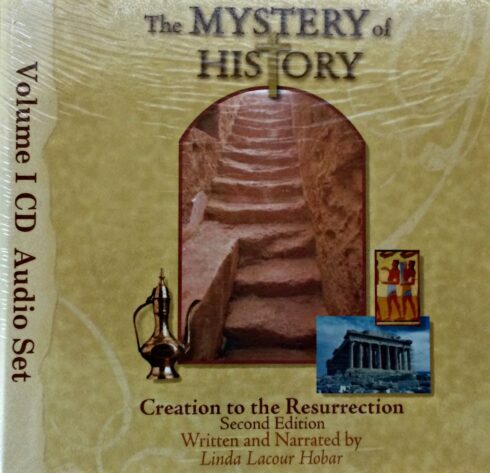 Savor the rich tapestry of stories found in The Mystery of History Volume I Second Edition read by author Linda Hobar. 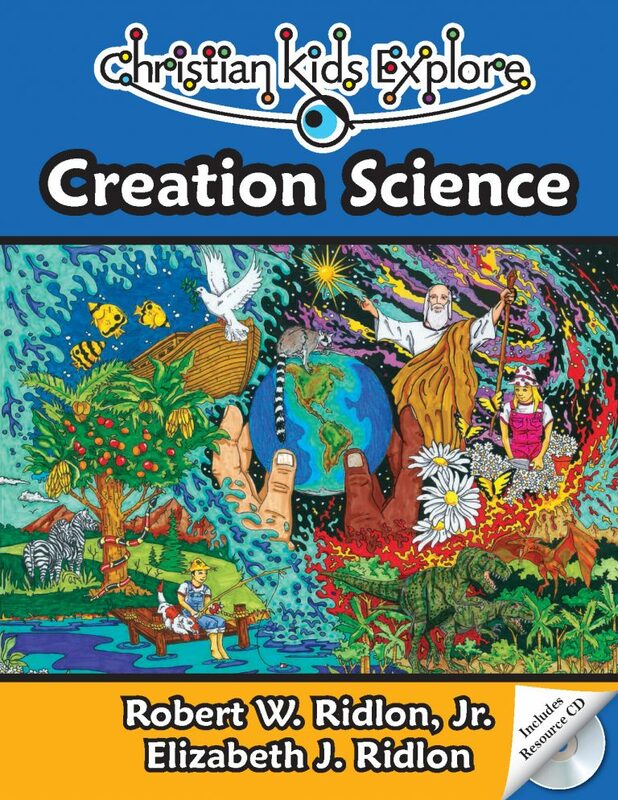 Travel through time as you listen to the journey of our world from Creation to Resurrection. Complete and unabridged, this set offers a total listening time of 11 hours 14 minutes. 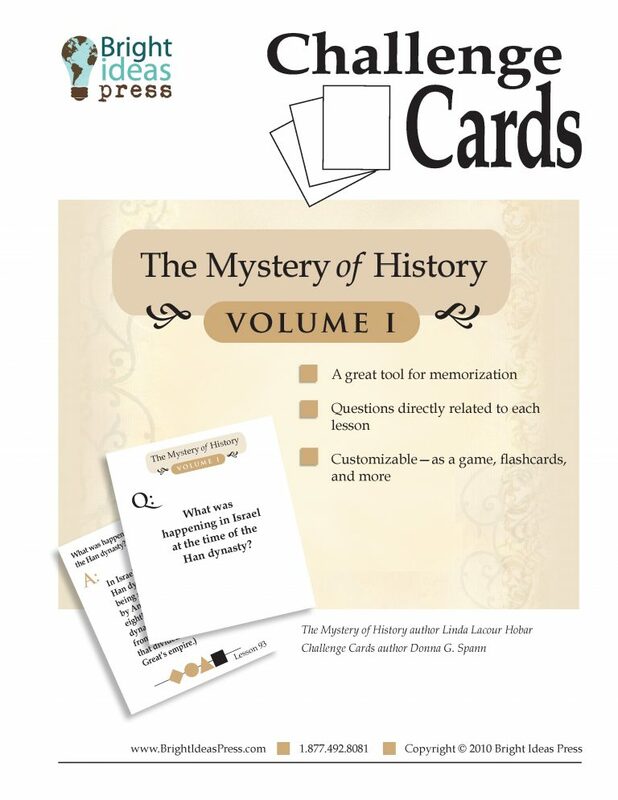 ALL of The Mystery of History Volume I “Downloadable Extras” bundled into one collection at a huge savings! 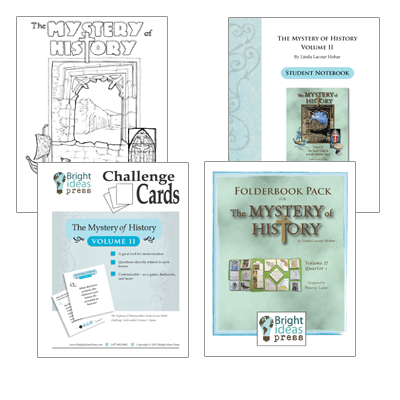 Includes The Mystery of History Volume 1 Coloring Pages, Challenge Cards, Notebooking Pages and all four quarterly Folderbooks. 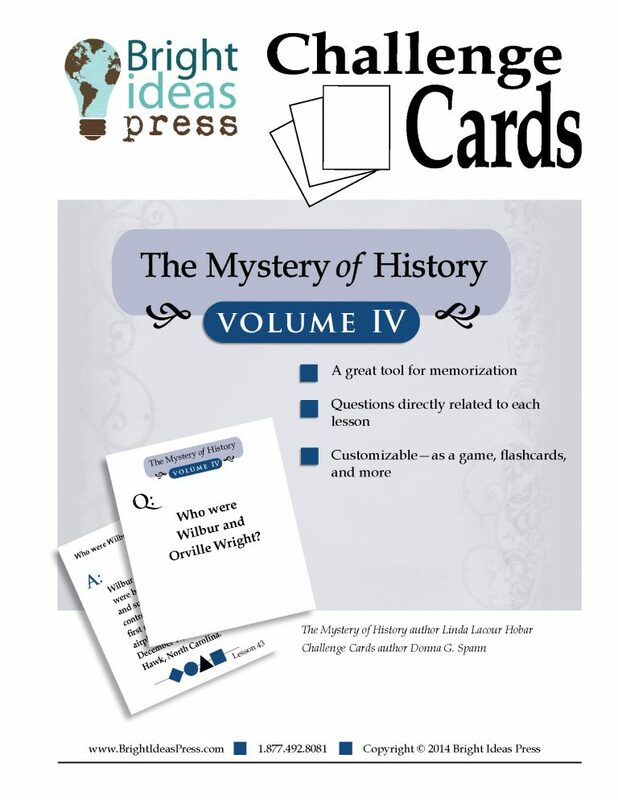 Mix-and-match products to make your own The Mystery of History bundle! Starting at $49.95, choose from companion guides, atlases, timeline figures and more. Challenge Cards leverage children’s amazing ability to memorize large quantities of information! These cards capture the most important elements of each lesson in an easy-to-remember format. Included are a dozen game ideas and other suggestions for usage. Challenge cards can be used in combination with the note-taking cards or in substitution. 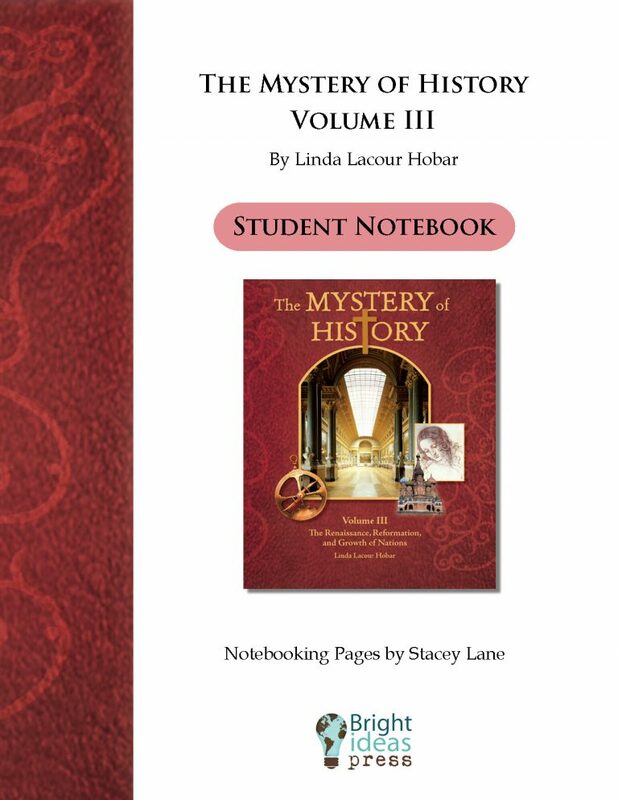 Included in this download are notebooking pages for each lesson of The Mystery of History Volume III. The format of the pages varies. Almost every lesson has ruled pages for taking notes, some of the pages have maps to help students visualize the lesson, while others have space for the student to illustrate or diagram the lesson. The included Information Pages may contain questions about the lesson for the student to answer or bullets to help the student take notes. Other pages have Scripture or direct quotes from the book that a student may copy or offer written reflection. The four categories of printables for each lesson include: Younger Writers, Older Writers, Fill-able Pages, and Information Pages . ALL of The Mystery of History Volume 2 “Downloadable Extras” bundled into one collection at a huge savings! 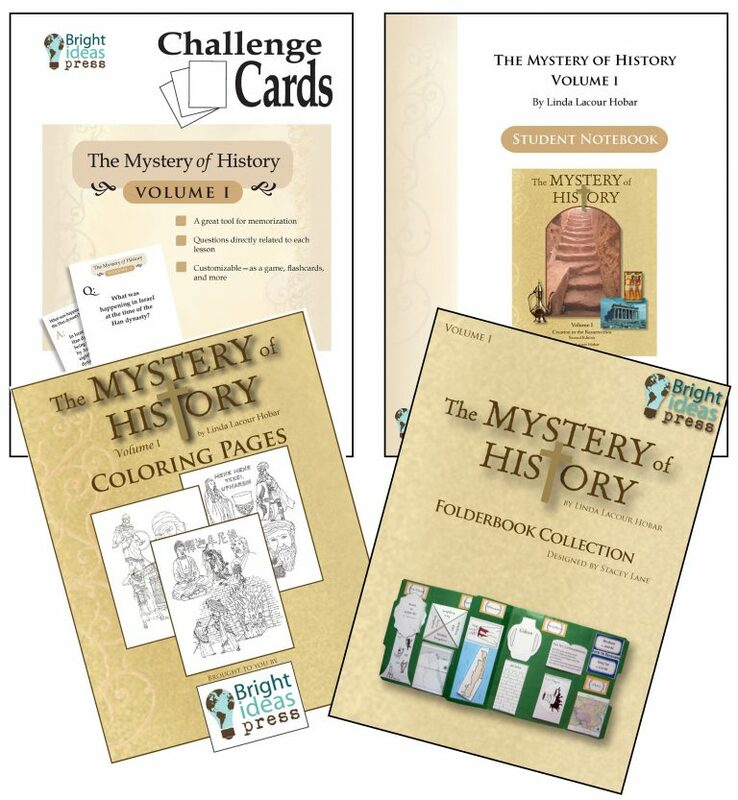 Includes The Mystery of History Volume 2 Coloring Pages, Challenge Cards, Notebooking Pages and all four quarterly Folderbooks. Includes all figures from the 4 volumes of HISTORY Through the Ages PLUS 80 bonus figures. Figures are available with either text descriptions or name and date only. They are also available as .pdf pages and individual .gif images and can be resized for a variety of projects. Several search options are available to find the figures you need on the CDs. Figures can be re-sized for use as coloring pages or in other projects. This package is an excellent value! Subscribe to receive a digital copy of the Bright Ideas Press catalog. Great! Now check your email to receive your catalog. Please note it may take up to 30 minutes to receive. No worry. We do not spam. You may unsubscribe at any time.